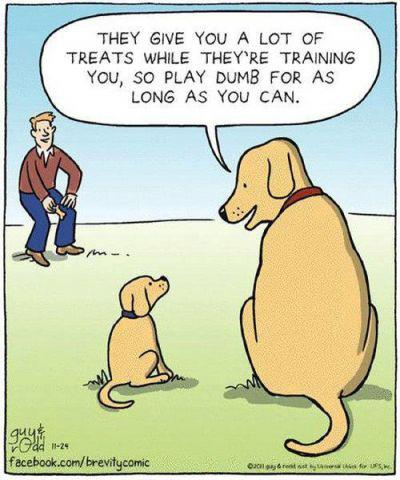 There are dog trainers who argue that using treats as a reward is an ineffective training method, as it makes the dog’s performance dependent on the availability of food. And that’s true. 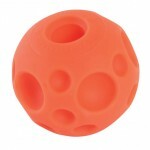 However, training with a clicker and a treat is a fun and positive experience for both the owner and the dog. So how do we get around this catch 22? 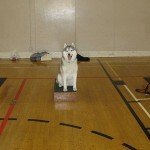 Simple: put your dog on a intermittent reinforcement schedule. This means that not all behaviours are rewarded and the reward is random – similar to playing slots! Your dog never knows when the treat is coming and performs each command eagerly hoping that this time he may be hitting the jackpot. As you begin you want to reward each time, but slowly, as your dog becomes more confident and understands the command well, you will reward less and less. During a 15 minute training period I may give 3 or 4 treats to Rocco, the less treats I hand out the more enthusiastic he is about performing a command hoping to finally earn a reward! Absolutely, we all need to be rewarded and appreciated, and that includes our dogs!